Colorado’s done well to take the initial 1-0 lead in the first two games, however game three has the potential to work opposite of what we’ve seen thus far. With the opposing crowd working against them, and Nashville seemingly saying the right things, expect the Predators to come out with a bit more energy to start the game. 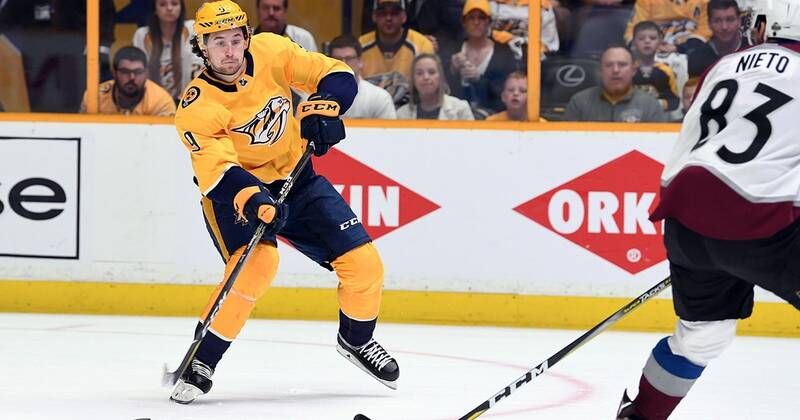 The same was said after Game 1 going into Game 2, but if Nashville falls behind early against the Avalanche, it may not be happy sailing for the Predators. It’s good, though, that the majority of Preds players have continued to harp on how they’ve started both previous games. Now, it’s a matter of putting their money where their mouths are.